Hwy 371 North in Brainerd/Baxter, next to Mills Ford. 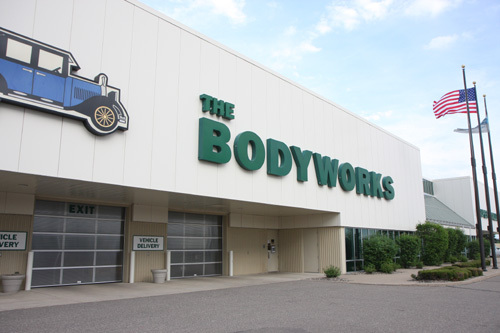 Here at THE BODYWORKS, we commit to provide our guests and customers excellent services and the very highest standards of quality. Our team is driven to exceed your expectations with everything we do. 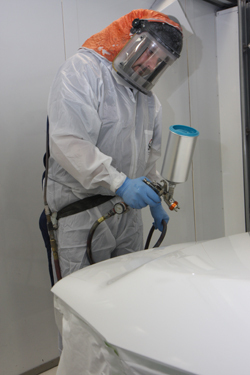 Collision Repair, Windshield Repair and Replacement, Fiberglass and Gel Coat Boat Repair, Dent Repair, Paint, Line-X Bed Liners - we do it all and also offer many popular accessories like A.R.E. 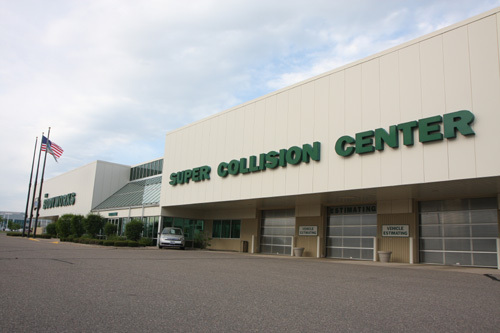 Truck Toppers, Bed Liners, Snow Plows and Much More! Put our long standing tradition of excellence and customer satisfaction to work for you. 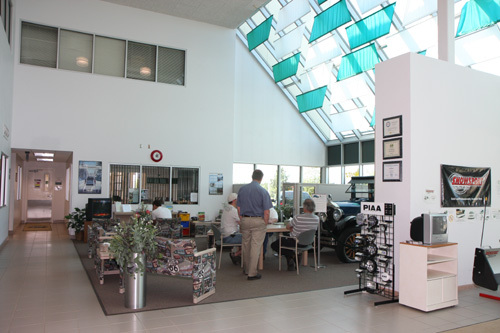 With over 79 years of great service behind us, you can relax as our certified and experienced technicians bring your vehicle back to life. 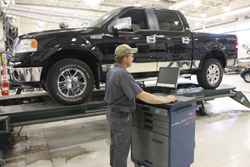 Professional solutions for vehicle mishaps. 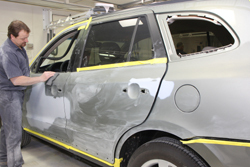 State-of-the-art auto body repair, now featuring the new, environment-friendly water born paints by PPG. Truck accessories, marine repair, windshield repair & replacement, and detailing for autos and boats. 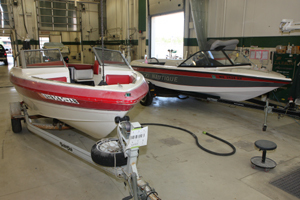 We do fiberglass, aluminum and gel coat boat repair! 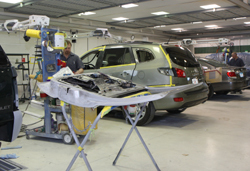 Windshield repair & replacement specialists! One call.. that's all! We'll handle your insurance paperwork! We use environmental-friendly PPG paints! 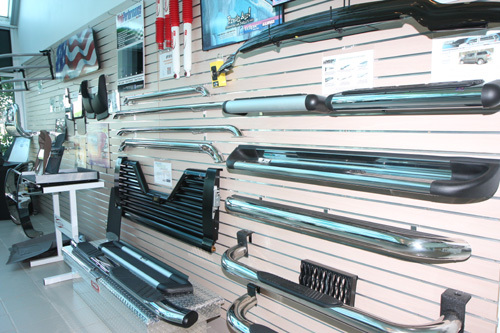 We're your Truck Accessories headquarters!